The Kia Stinger GT with it’s 3.3L Turbo uses an air to air front mount intercooler to keep the charge temperatures down. 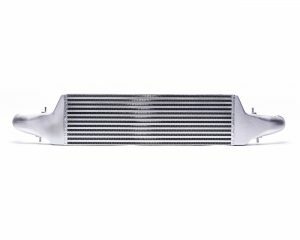 Agency Power has designed an Intercooler Upgrade with a larger core capacity and integrated aluminum end tanks to help maintain cooler air temps. 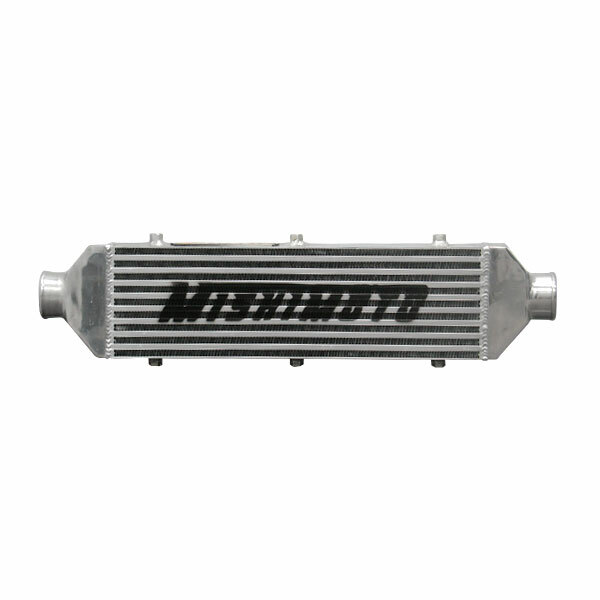 The Agency Power high flow intercooler for is a direct replacement for factory. 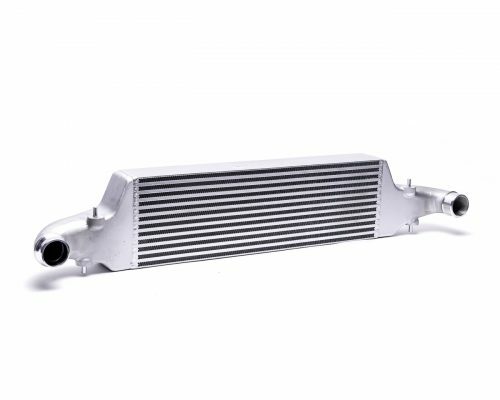 With this performance intercooler, your Stinger GT will be able to keep gains in both horsepower and torque by preventing heat soak. 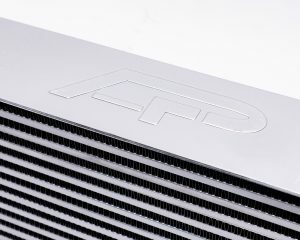 Agency Power uses a bar and plate intercooler cores same style as factory only with a larger core size for better cooling. 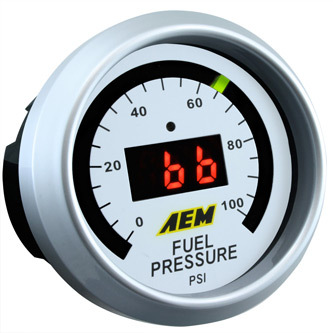 The intercooler has integrated aluminum high volume end tanks unlike the plastic factory, which hold in less heat and allows air flow to never be compromised when the turbocharger requires it. 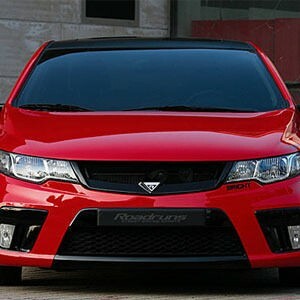 Each intercooler kit is designed to fit using factory intercooler hoses and mounting brackets. Agency Power Intercooler Upgrades are available in silver and a stealth black finish. 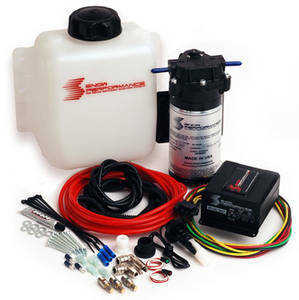 All Agency Power parts come with a limited lifetime warranty when you fill out.